Decided to go to Dimattina Coffee today. Getting close to the 100, the end is coming near. 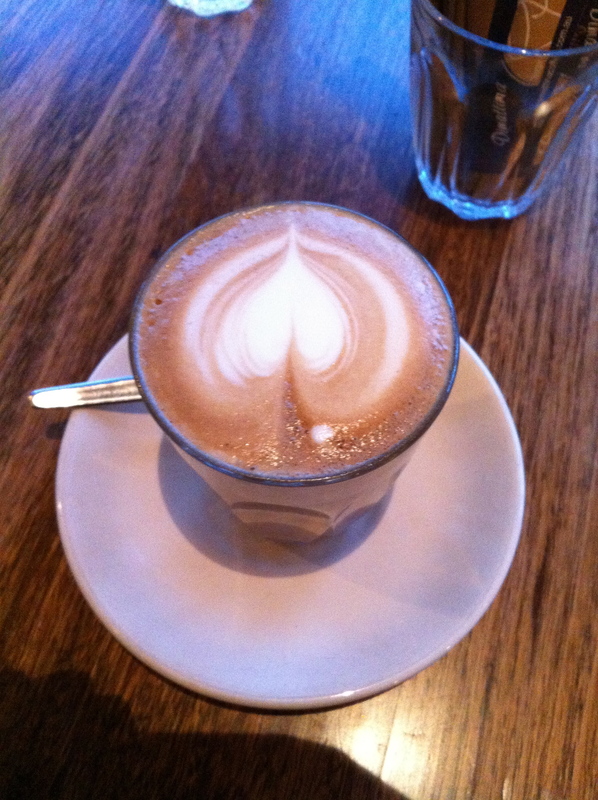 Dimattina, located in Sth Melbourne, near St Ali, Dead Man Espresso and Freestyle Espresso, it was in good company. 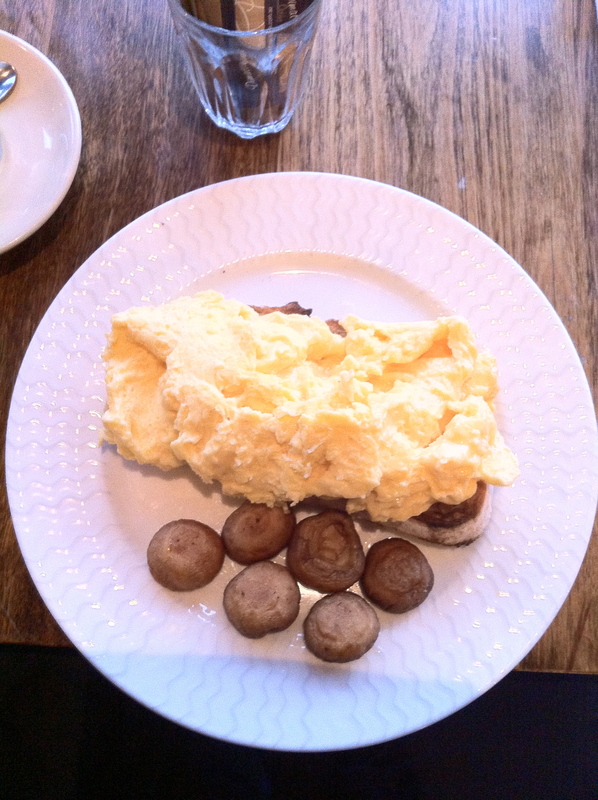 I ordered the stock standard, scrambled with mushrooms. Judging by the menu, I wasn’t expecting anything fancy, and I wasn’t surprised. It was simple, creamy and consistent eggs, and the mushrooms were simple button mushrooms that were fried. It was a decent breakfast, pretty stock standard. It had a nice aroma, vibrant on the tongue, with a medium level of acidity present. This was combined with a slight aftertaste, however this was not unpleasant. It was nice, decent coffee. Rating. 6. Good coffee, though not great. FYI. This was number 76. Getting close !! !